This property has never before been on the market! 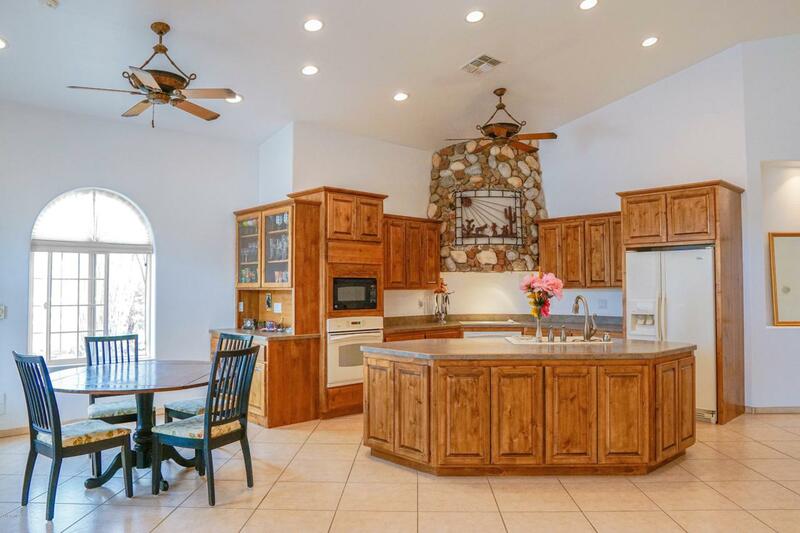 Do not miss your chance to own this one of a kind property.This home features 3 bedroom and 2 bathrooms in the main home and a full guest house with a living room, kitchen, bedroom and full bathroom. 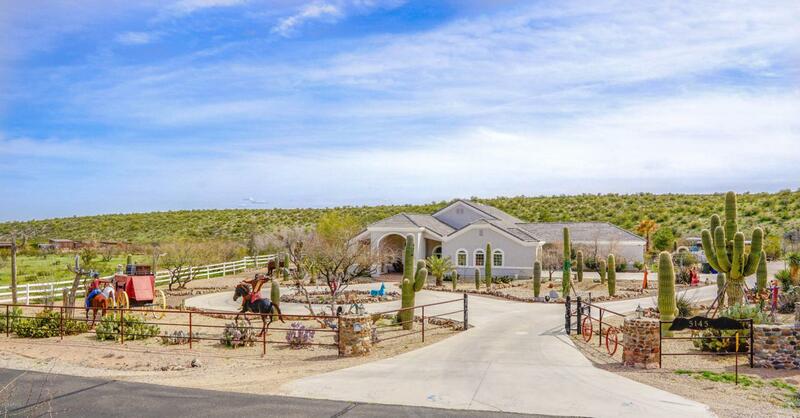 The backyard has an amazing pool and room for up to 8 horses! 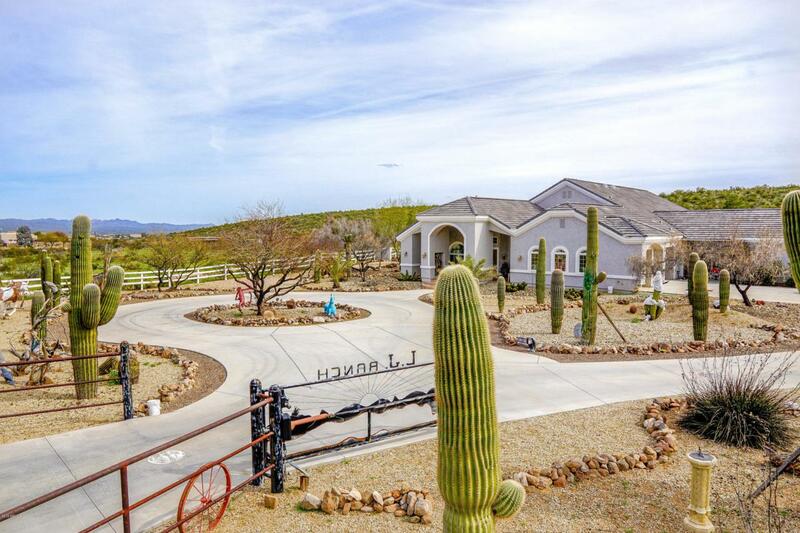 This home must be sold with the adjoining parcel to the west that contains all of the amazing horse set up! Please see additional listing for information on that property. The well is shared by 3 lots. CC&R's are in place for Black Mountain.